Beer drinkers across the country, here’s something to excite your taste buds. 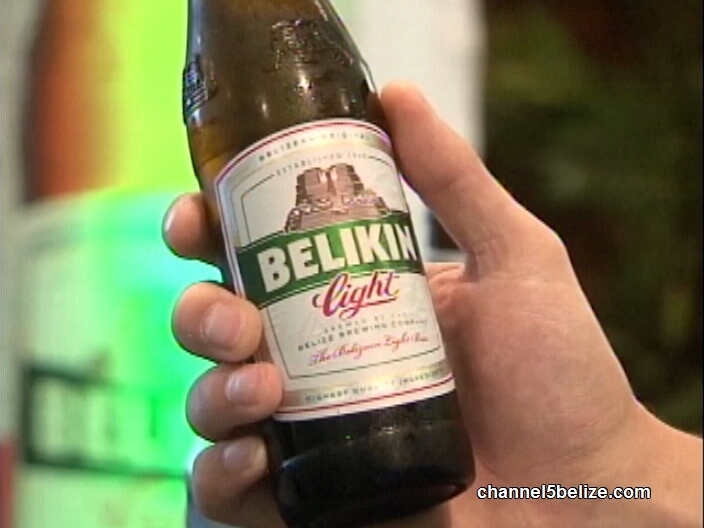 Belize Brewing Company is rolling out a new beer from its production line, just in time for the dog days of summer. Belikin Light is coming your way on July first and the good news is that it’s here to stay. 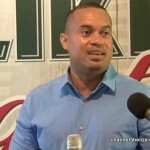 News Five’s Isani Cayetano was at the media launch today and has the following story. 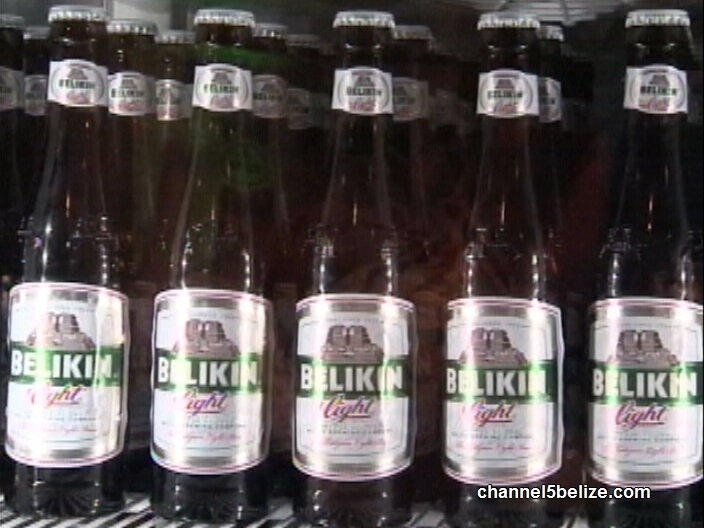 There is another local beer to add to Belize Brewing Company’s growing list of homegrown beverages. 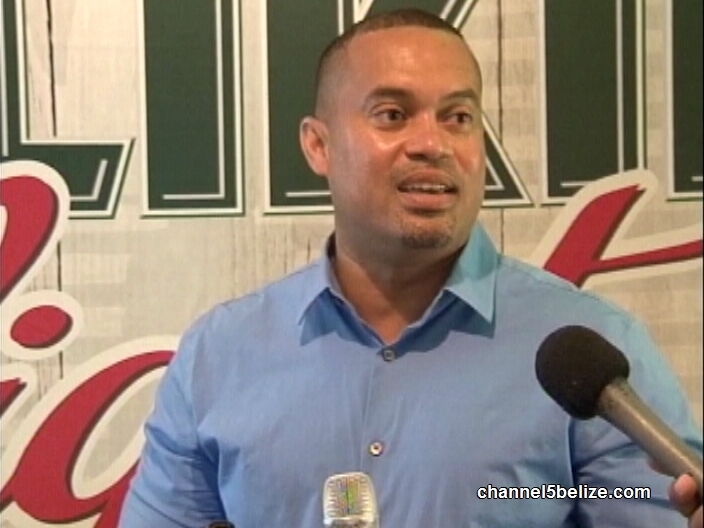 This morning, Brewmaster Nolan Michael proudly introduced the company’s newest addition in the form of Belikin Light, a mixture which promises outstanding quality and attention to detail. 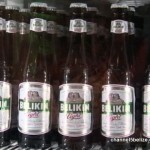 Belikin Light is expected to hit retail stores in the days ahead. Reporting for News Five, I am Isani Cayetano.